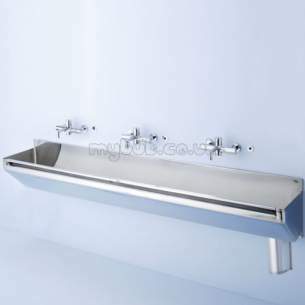 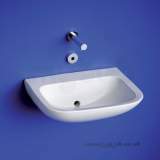 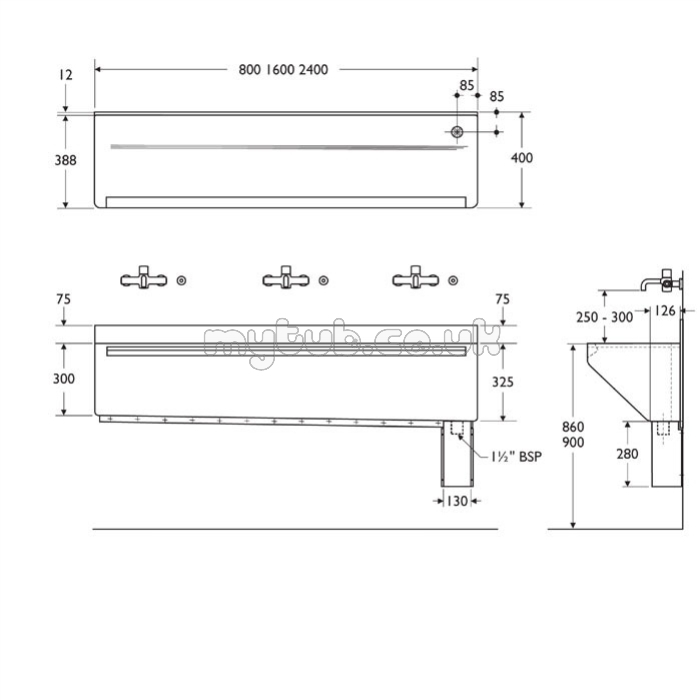 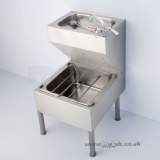 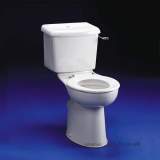 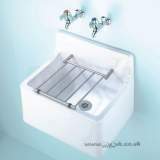 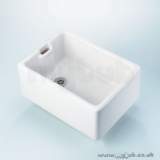 scrub up trough in units of 80cm, 160cm and 240cm for 1, 2 or 3 persons. 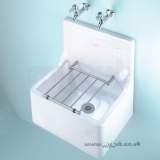 Complete with 1.1/2in strainer waste, trap cover and earthing terminal. 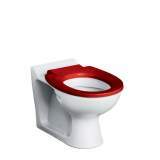 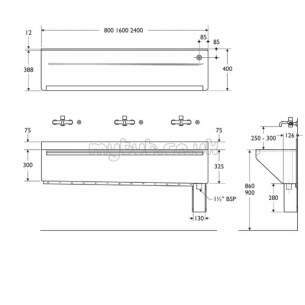 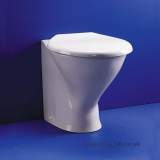 Why choose MyTub Limited for armitage shanks firth s2851my 800mm left hand o/let waste ss S2851MY?